Iridium Solutions offers reliable, cost-effective solutions for implementation needs, ranging from basic installation to complex projects performed by our advanced networking experts. Our practices minimize disruptions and downtime, reduce risk, and enable faster realization of infrastructure and network services. 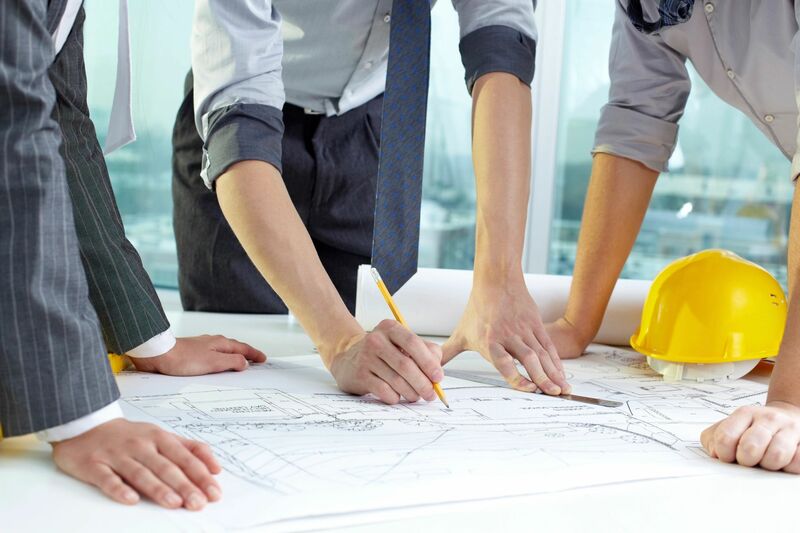 We can plan your projects, implement best practices, minimize risks associated with complex implementations, and provide investment protection. Our services include establishing, relocating, and/or refurbishing facility Information Technology (IT) infrastructure to fulfill customers current and future needs.